Xbox One X, Playstation 4 Pro, Nintendo DS, Nintendo Switch, Nintendo Wii, your smartphone and of course the PC. So you want to get into gaming. Excellent, good on you. 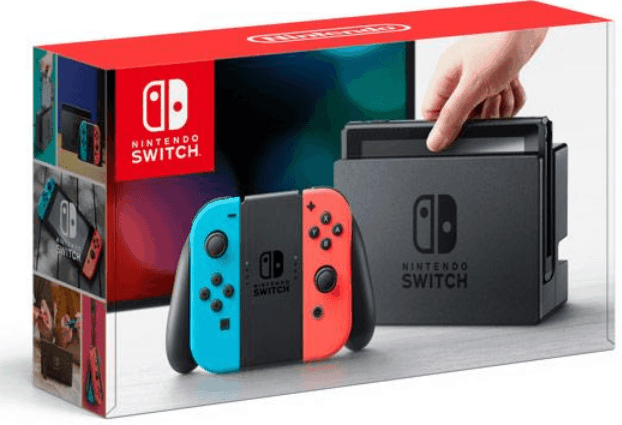 With so many new consoles available right now, picking the best one or even the best few that is suitable for your family and you can be daunting it is easy for you to feel like you are in over your head. Do you want the one with the most variety of family games? Maybe you don’t have a family and want the device with the highest fidelity and beautiful detail while running at a respectable framerate. Maybe you just really like racing games and want the platform with the best racing games available. Some consoles focus heavily on first party games and function well as a result. Others have support for both first and third party games but offer higher end versions that boasts performance on par with a mid-tier gaming PC without costing as much. While handheld consoles were immensely popular back in the day, its popularity has waned with the advent of smartphones especially with how powerful these phones are getting. Nintendo has been able to woo back some users with their excellent DS line but their latest offering, The Nintendo Switch is an innovative solution that allows you to play both at home on your television like a console, or carry it around with you and play on the go like your smartphone. With a very strong lineup of games with titles such as the Mario series, Zelda and more, the Switch promises to be an innovative device that could be a glimpse at the future of gaming. 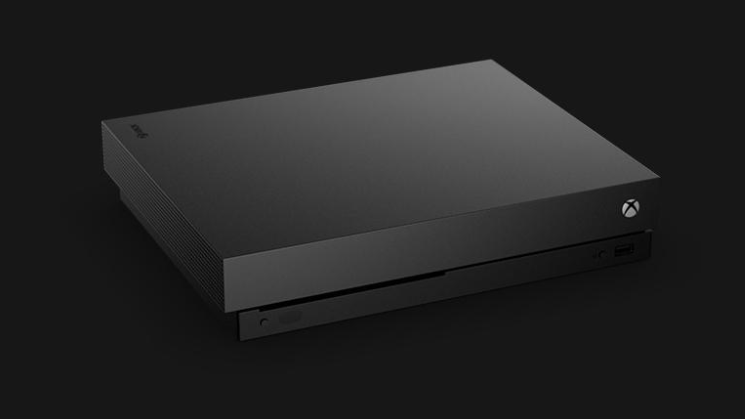 The bizarrely named Xbox One X (nicknamed the Xbone X) builds upon the slightly tarnished reputation of the Xbox One during its antagonistic launch and brings with it the highest specs and performance you can find on a console to date. Boasting 12GB of GDDR5 Ram, a custom cpu that clocks in at 2.3 Ghz and a custom AMD graphics processing unit at 6 teraflops of performance, It can natively render specific titles at 4k on your television making for a gorgeous gaming experience.A bonus is that the Xbox team is working on backwards compatibility with previous generation consoles meaning that more and more titles that were only available on the old consoles will make their way to the powerful Xbox One X. With a mind-blowing 64 million units sold worldwide, Playstation has managed to ride the wave of public adoration since the disastrous Xbox One launch in 2013. The Playstation has reclaimed its crown of having the most popular gaming console on the planet. 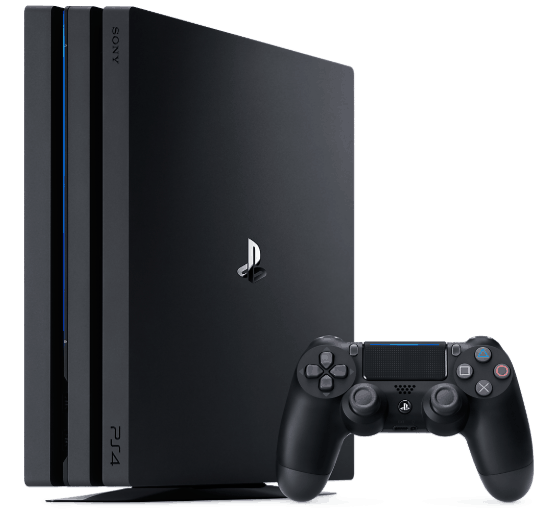 The latest model of the Playstation 4, the sensibly named Playstation 4 Pro updates the ageing console with modern day specs and 4k gaming albeit via upscaling as opposed to the Xbox One X’s native 4k. A massive library of nearly 1800 games and beloved titles such as the Final Fantasy series and a massive player base means that you are more than likely to find players online in every game you play.So which of these two should you get? Both function as a great home media device, both can run games at 4k, though the Xbox One X does it better and both have a great library of games. My advice? Do research on the games you like. Console exclusivity means that some games do not make it to both consoles and its important to find out which ones you want to play and make your decision accordingly. While I’d love to help advise you further, there are way too many games available to make it feasible. PC gaming gets more popular year after year. Some of the biggest and most popular games available now are only available on PC such as the MMORPG juggernaut “World of Warcraft”, “League of Legends”, “Counter-Strike GO” “Dota 2” and many more. Yet many people are turned away by the expense and complexity of building a PC. However, building a pc is actually not difficult with many videos and tutorials online showing how easy it is to build a PC. There is a certain sense of pride and accomplishment to building something on your own and building your own PC is actually a rewarding experience. Even Terry Crews built his own PC and loved every second of it so don’t just take my word for it. 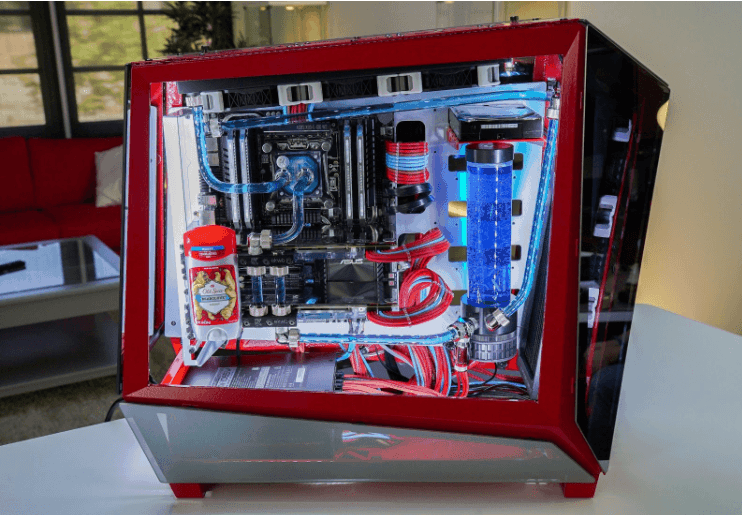 If that is too much hassle for you, plenty of boutique PC builders and big name companies offer pre-built systems that you can customize with their advice to create a beautiful beast of a machine that doesn’t necessarily have to break the bank. PC’s can range from cheap office computers, to powerful gaming rigs and everything in between to suit every budget and need. If you want absolutely no compromises for your gaming experience and are willing to pay top-dollar, a PC is the way to go and are many times more powerful than even the top end gaming consoles and can be beautifully designed watercooled works of art that you don’t have to hide under your desk in shame anymore. There are many stores who can either build or have pre-built PCs for you, similarly some authorized third party stores sell game consoles bundled with games. This Lazada promo and this Senheng sale could be helpful to you.